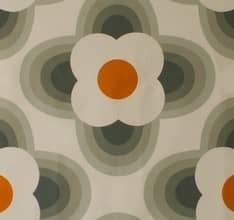 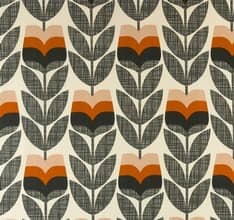 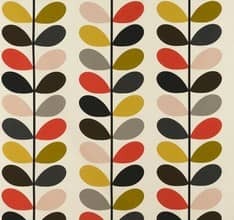 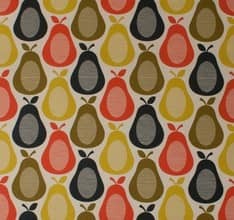 Multi Stem is an Orla Kiely curtain fabric design. 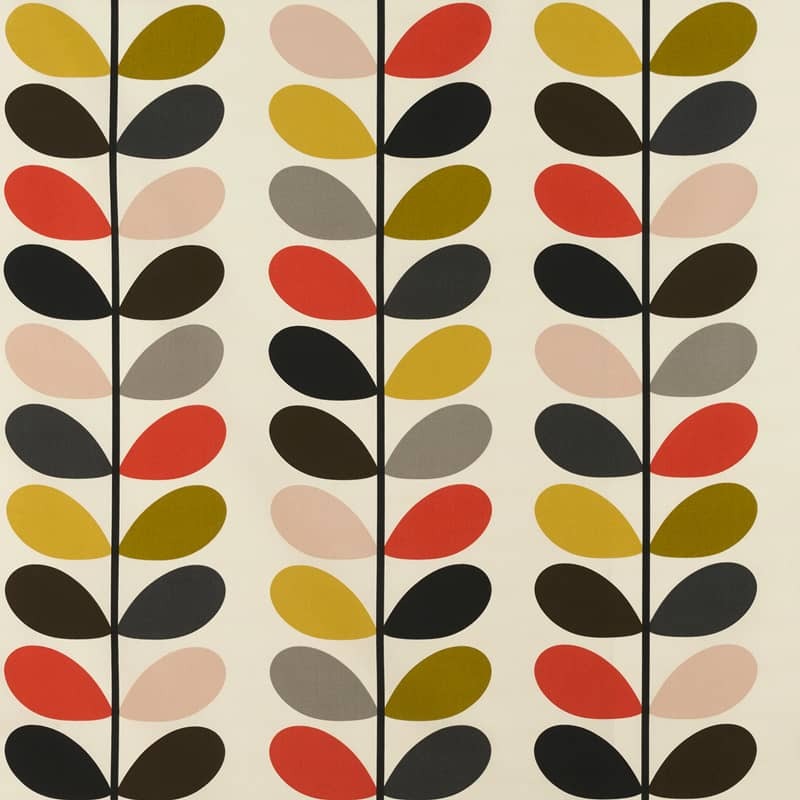 Featuring her popular retro leaf motif, this fabric will add a vintage style statement to your interior. 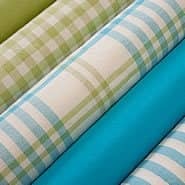 Really good quality, well worth the money. 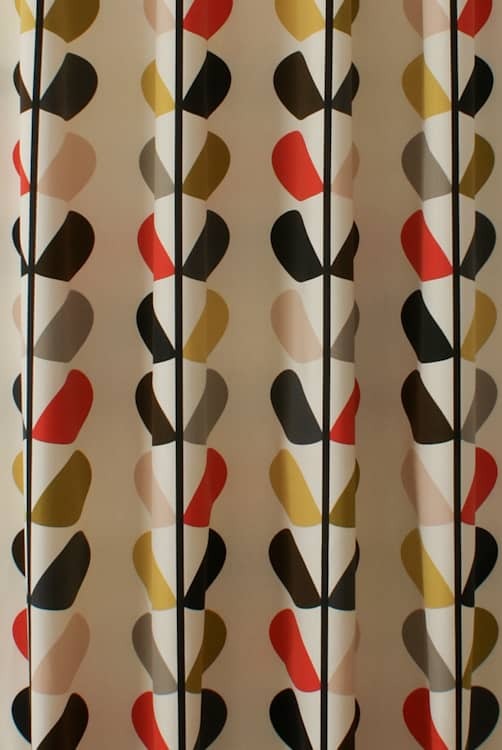 I'm very impressed, the blind is beautiful. 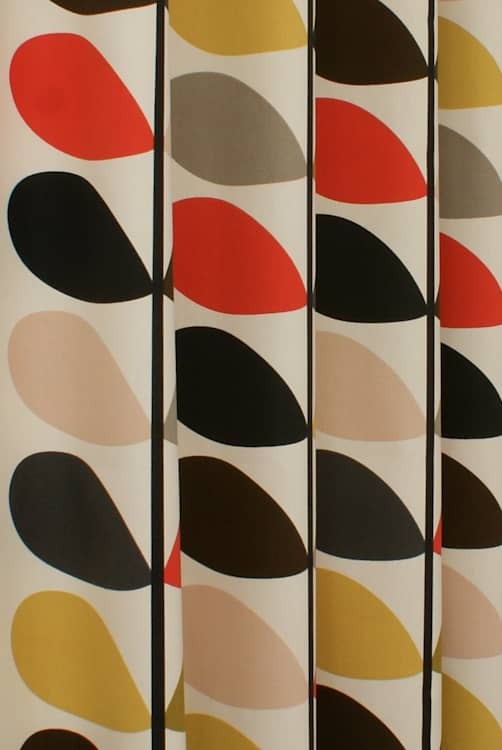 Beautiful curtains that are very well made. 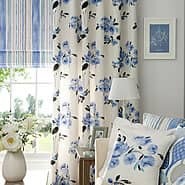 Lovely cushion cover to go with curtains. 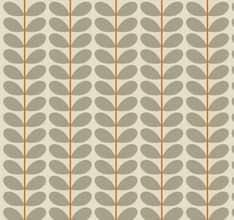 The blind is easy to use and looks stunning. 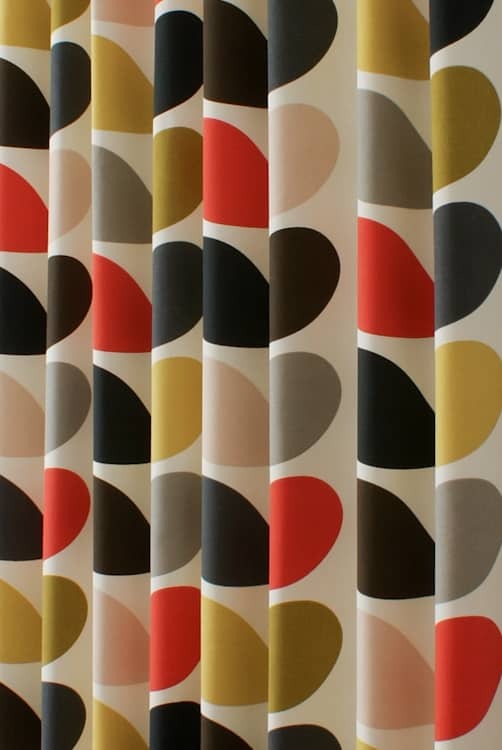 Curtains team: The blinds will come with brackets to hold it up. 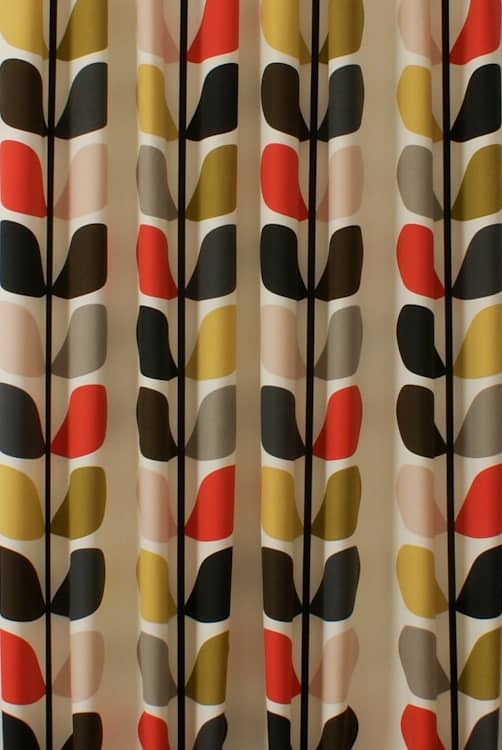 We do not supplier screws or rawlplugs as these vary depending on the wall.